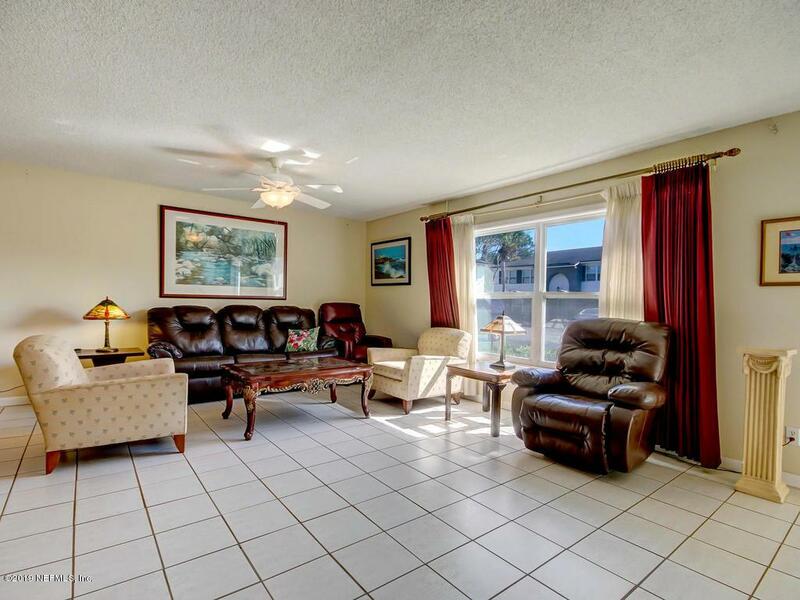 Great opportunity to live in the heart of Ponte Vedra Beach. 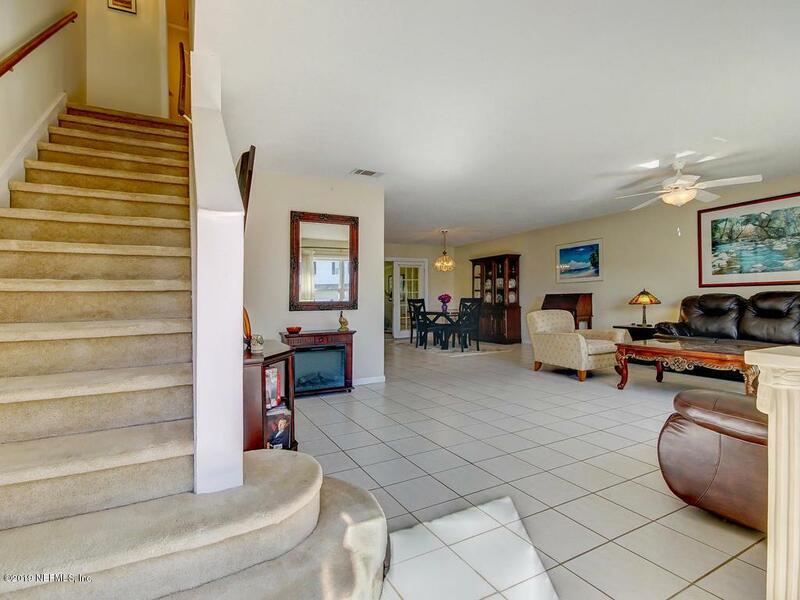 Spacious 3 bed/2.5 bath townhouse across from Sawgrass Village Shops. Replumbed less than 3 years ago. Ceramic tiled floors, newer roof over patio. ADDITIONAL SQ FT IN PRIVATE ENCLOSED PORCH WITH A/C WINDOW UNIT. Master bedroom with private balcony has a remodeled master bath, new cabinets, lights, corian counter top and large tiled shower. AHS Home warranty provided for 1 year. 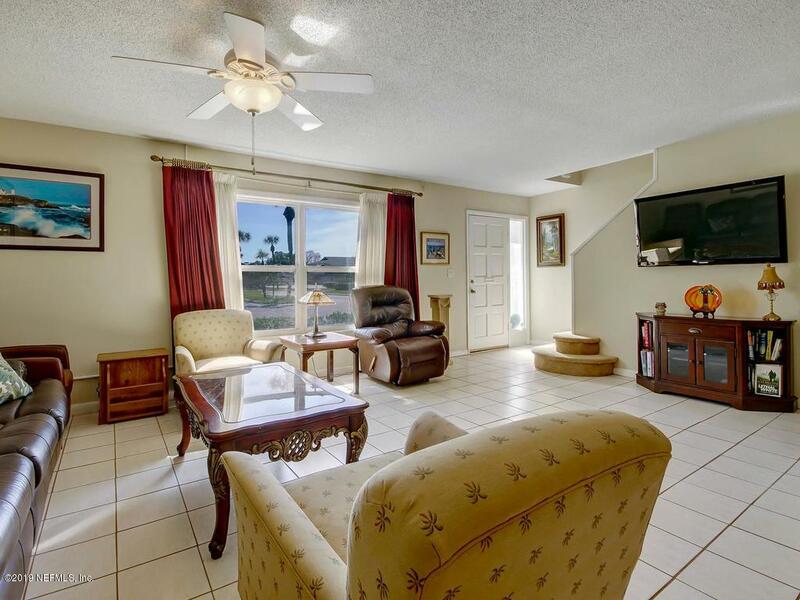 Community has 2 pools, tennis courts, playground,basketball court and a relaxing club house. Seller will sell some of the furniture if interested. 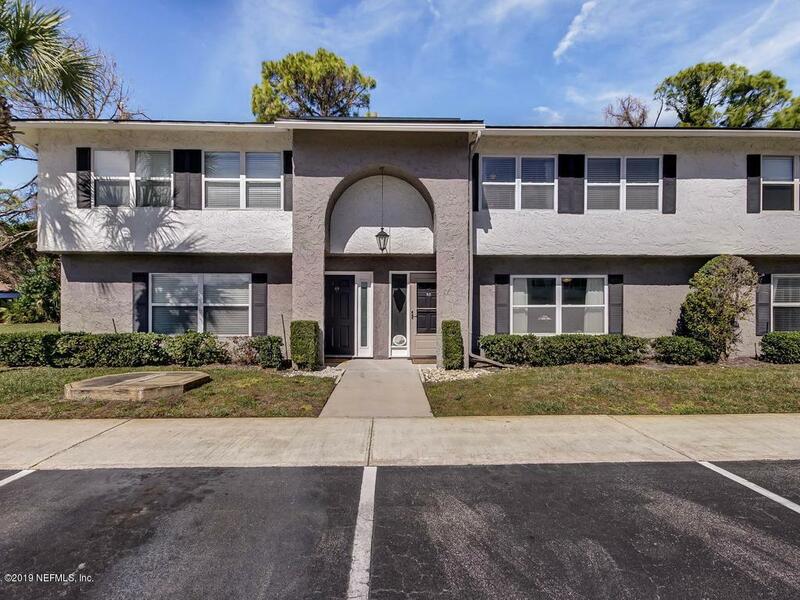 WATER AND SEWER IS INCLUDED IN THE CONDO FEE.